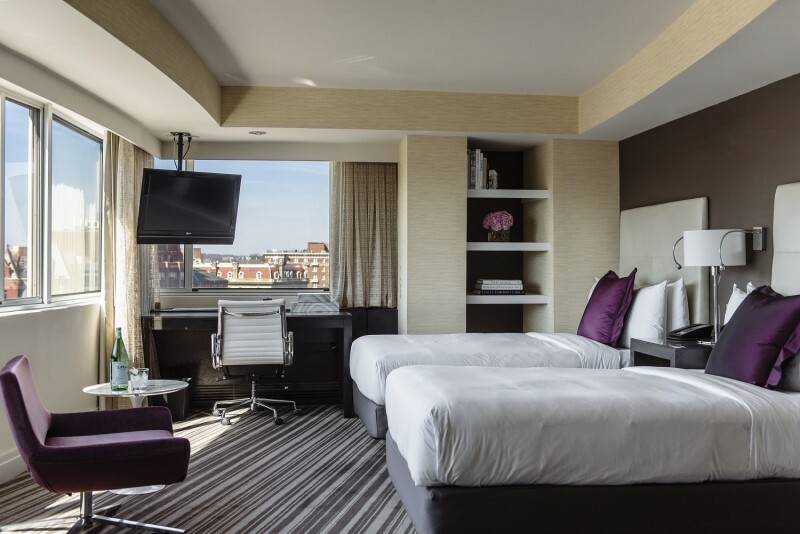 Elevate your experience in the nation’s capital at the sleek Dupont Circle hotel, where modern design sets the scene that’s as stylish as it is warm. 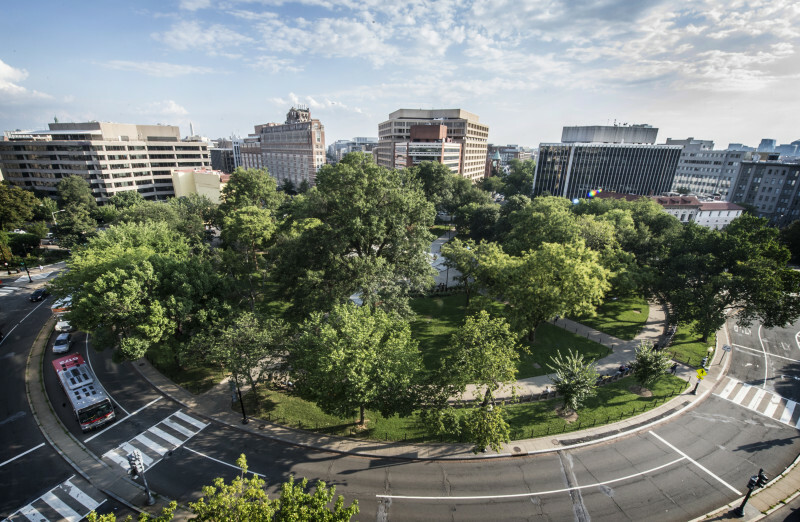 Located across the street from the Dupont Circle metro station, The Dupont Circle allows for ease of access to the National Mall and no more than a 10-minute stroll from all of DC’s major business districts, plus enticing neighborhoods like The Wharf and Georgetown. 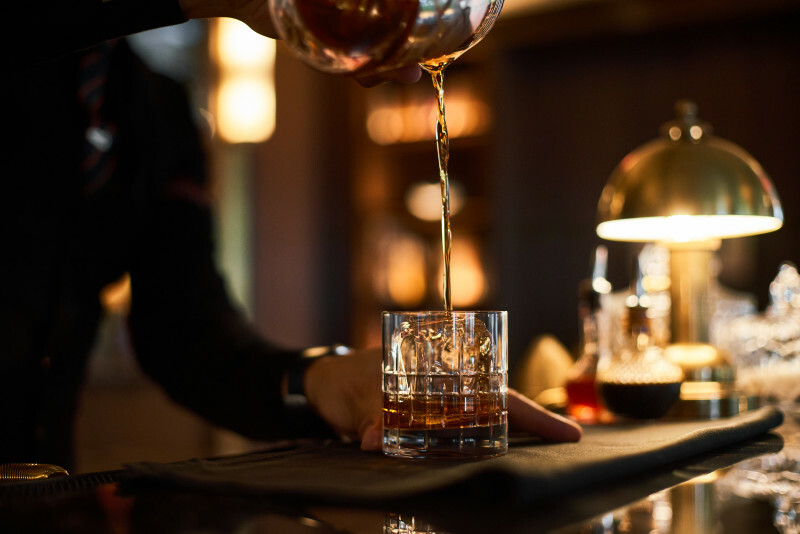 The finest example of Irish hospitality in one of the most vibrant quarters of Washington, DC, the hotel comprises 327 rooms and suites, as well as a new cocktail bar, coffee shop, and restaurant. 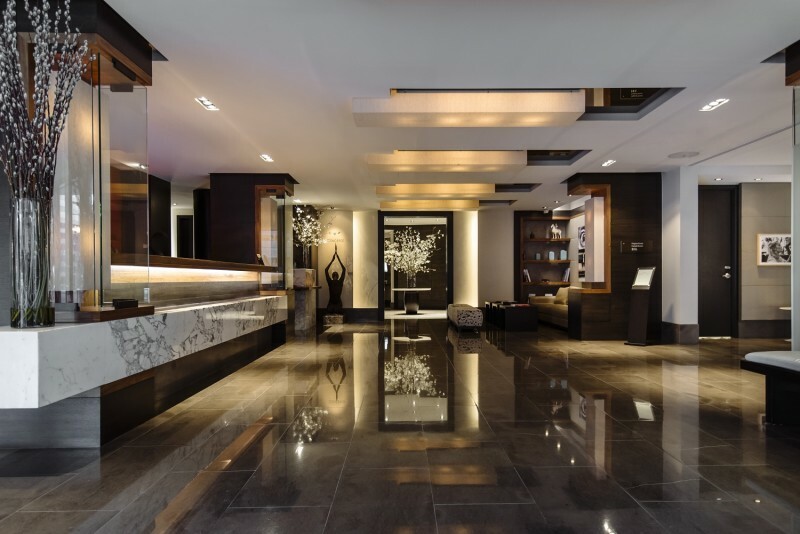 Within the hotel, modern design meets global appeal, immersing guests in a sophisticated scene marked by vibrant décor, original artwork and stylish furniture. 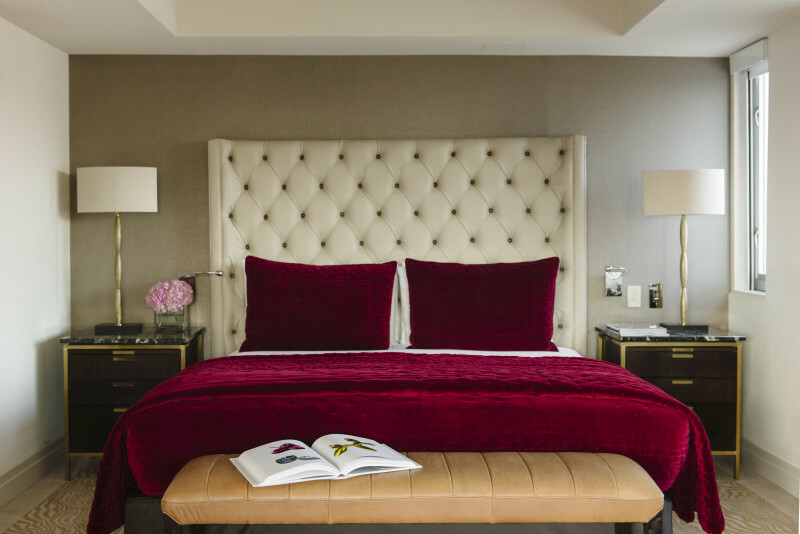 Level Nine, a private suite floor, adds an elevated tier of luxury, which brings exclusivity to every stay, with 15 stunning suites. 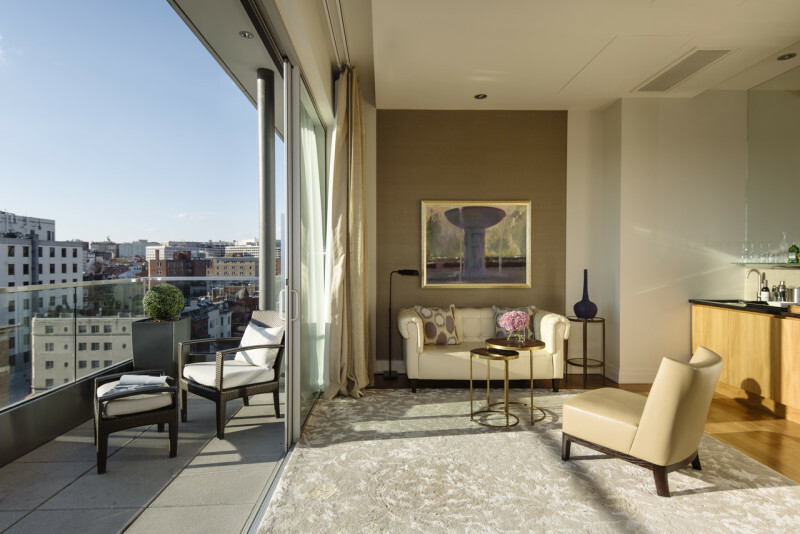 Ultimate luxury awaits you at the top, with our elegant lounge, stylish suites, awe-inspiring glass balconies, floor-to-ceiling windows and a breathtaking panoramic view of the city. 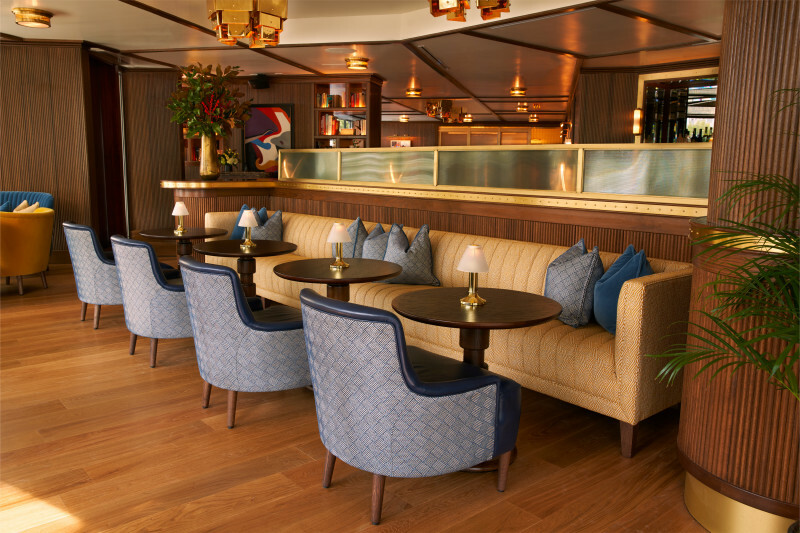 Imagine your gathering in the middle of the world’s most powerful city, where the latest communications technology meets superlative service. 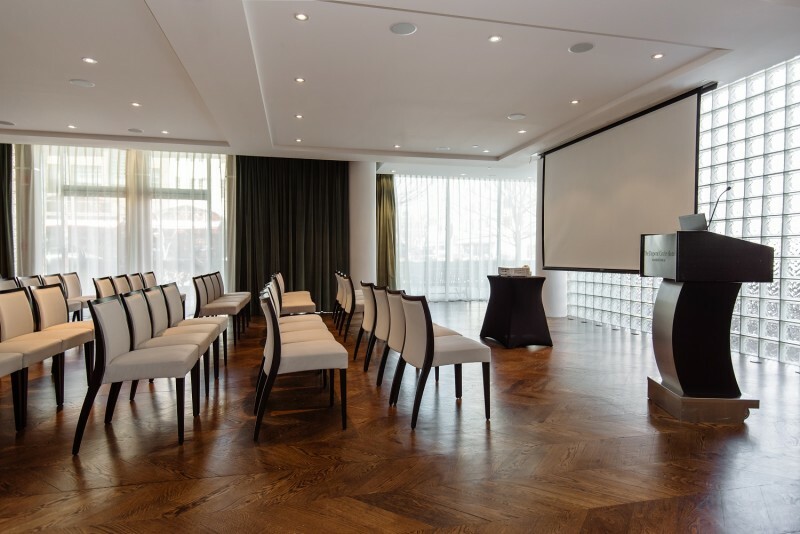 With seven dedicated spaces, flexible across 10,000 square feet, bathed in natural light and with views overlooking the Dupont Circle neighborhood, they can help you create the perfect event.